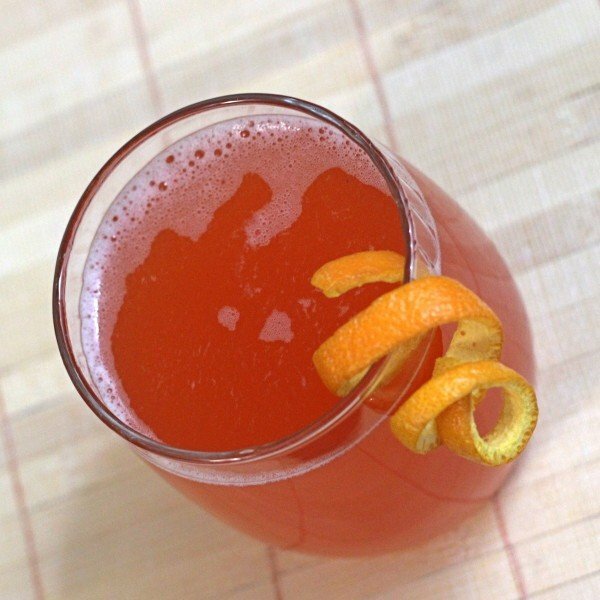 The Hamlet cocktail is basically a Screwdriver with less orange juice and a half-ounce of Campari instead of a pinch of salt. 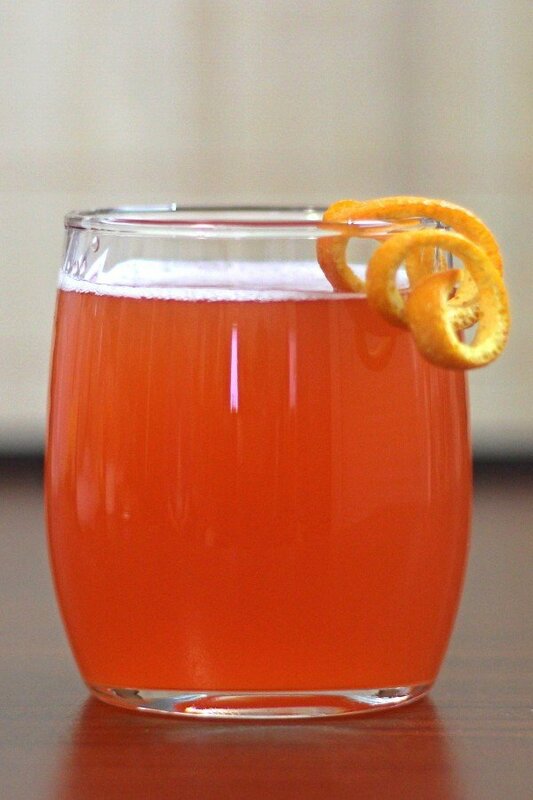 The Campari adds a little bitterness to it, which works well against the sweetness of the orange juice (not unlike the pinch of salt in the Screwdriver). This is a drink that wakes up the taste buds. While it’s not your traditional aperitif, it works wonderfully as an after work drink before dinner, or a drink to pass the time while waiting for friends in a restaurant. Shake the ingredients well with ice cubes in a cocktail shaker. Strain into a highball glass.